These are both the reads for this month over at the Kindle English Mystery Club on Goodreads. I have been in a little bit of a slump reading and so have been trying all other kinds of reading, including some comics, but these both grabbed my attention and drew me into finishing them. 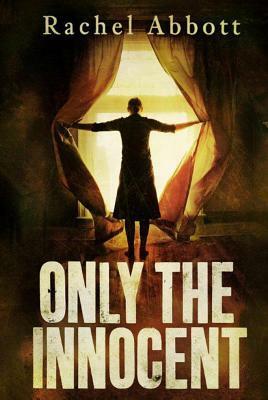 Only the Innocent is a mystery with interesting characters, twisted perverse crime(s), and a story line that twists and turns. The ending is not what is I would expect regarding Tom, the police officer, and Laura, the victim’s wife. There is a current element to the story dealing with immigration and the victimization of young women. I enjoyed this read and would read another book by this author. 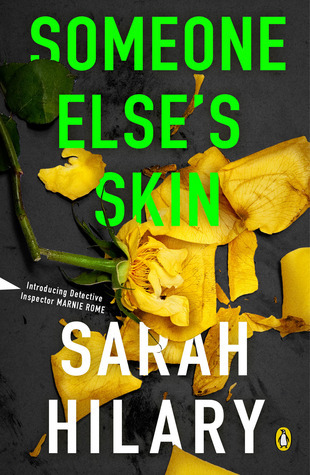 Someone Else’s Skin is a very dark mystery with a strong female lead, Inspector Marnie Rome. She has some issues but doesn’t come across as so damaged that she is fragile like some damaged female characters. Her reactions and the reactions of people who know her past come across as authentic and make for a very believable character. This book actually has several strong female characters. The plot is well done with some captivating twists. The pacing was excellent and I read it straight through in one sitting. It does have some brutal scenes that made me shudder and skip a page or so, but then I did go back and read it. Very good read and I look forward to reading more about Inspector Marnie Rome.